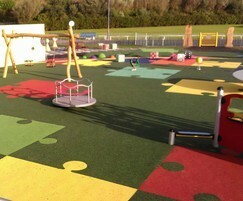 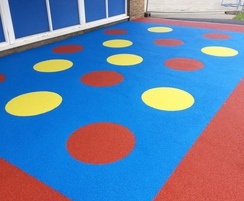 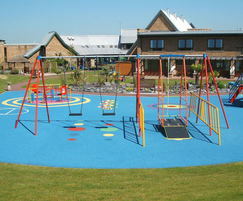 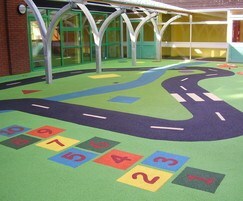 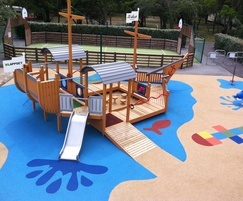 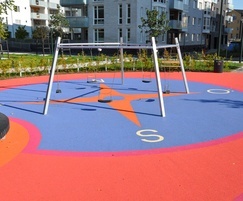 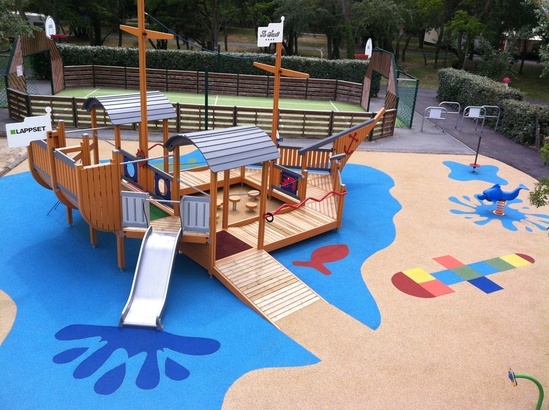 Playtop wet pour safety surfacing can transform outdoor spaces with colour and designs to suit specific projects. 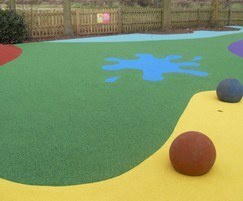 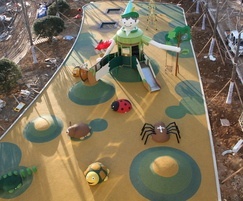 With up to 91% recycled content this surfacing can be used to create safe and resilient playgrounds, walkways, paths and surrounds. 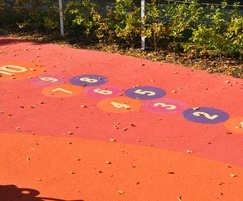 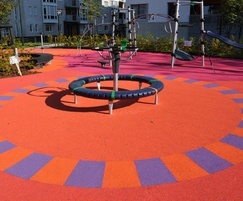 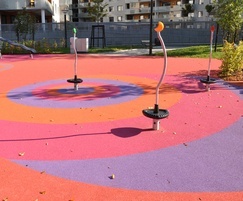 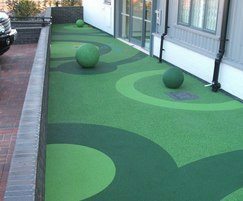 Bright and fun surfacing in a choice of over 20 colours, the surface will be suitable all year round and is fully accessible for wheelchair users and pushchairs.